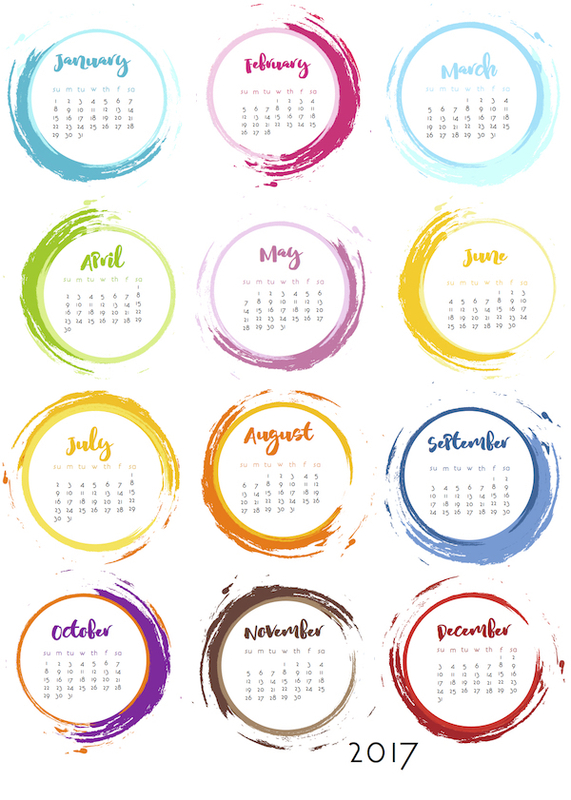 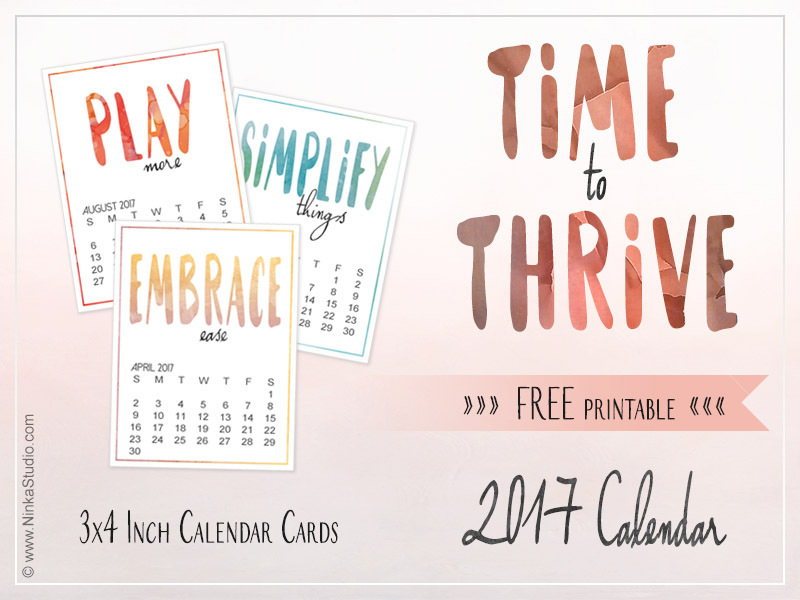 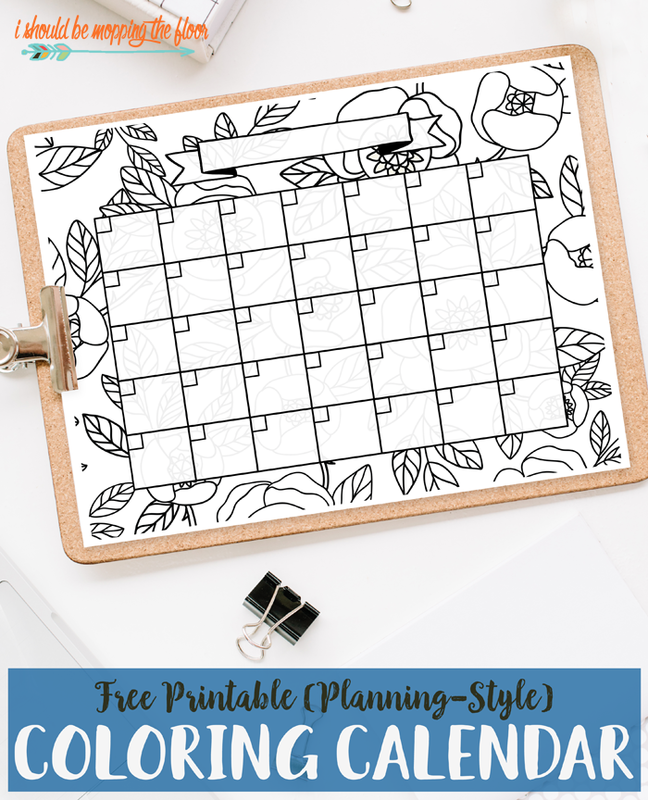 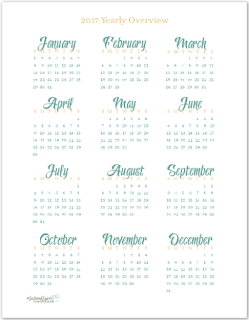 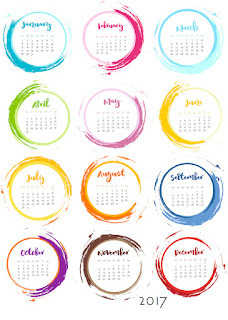 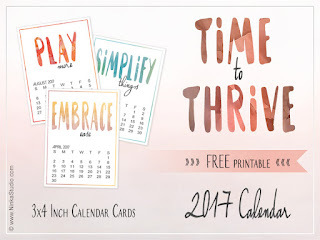 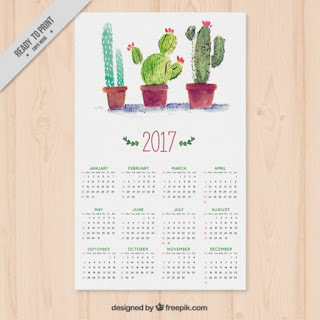 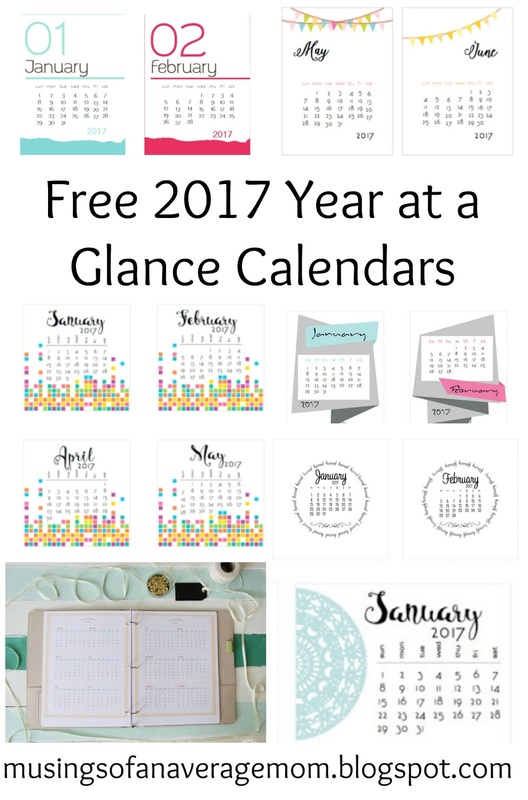 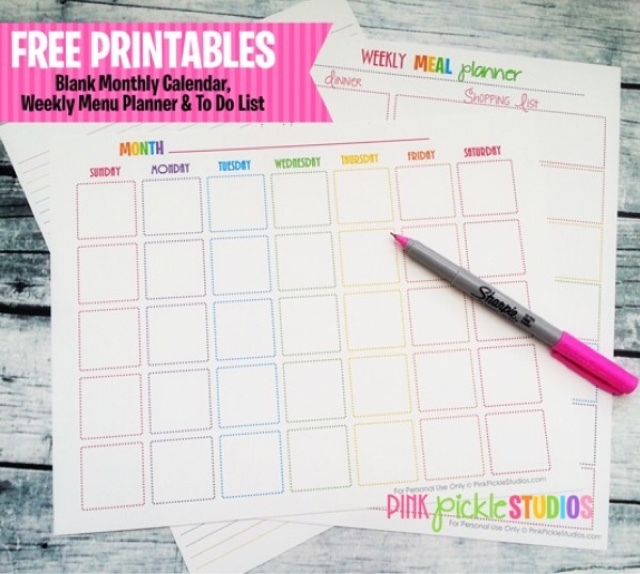 I love free printable calendars - they are so many beautiful designs and I stick mine to the front of the fridge with aa large magnet - so I don't forget anything... or at least a lot less than usual for my scatterbrained self. 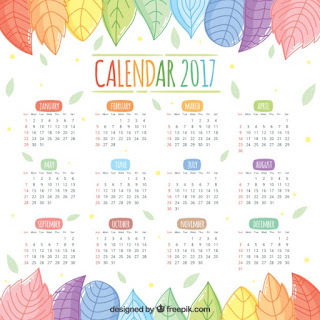 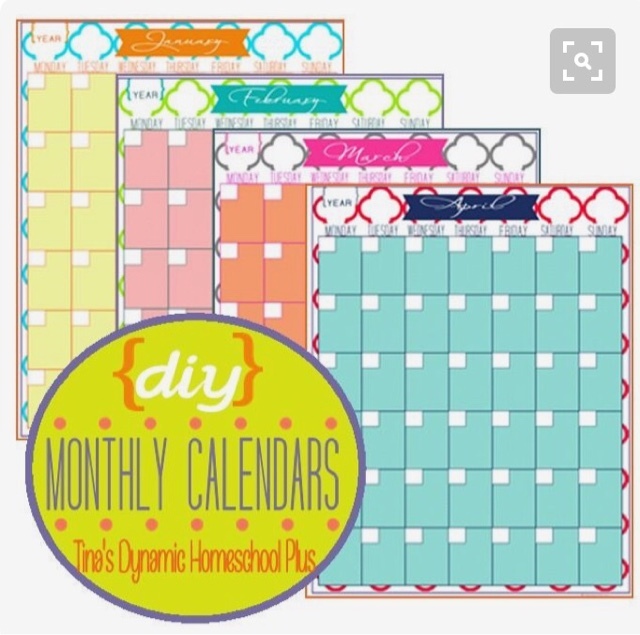 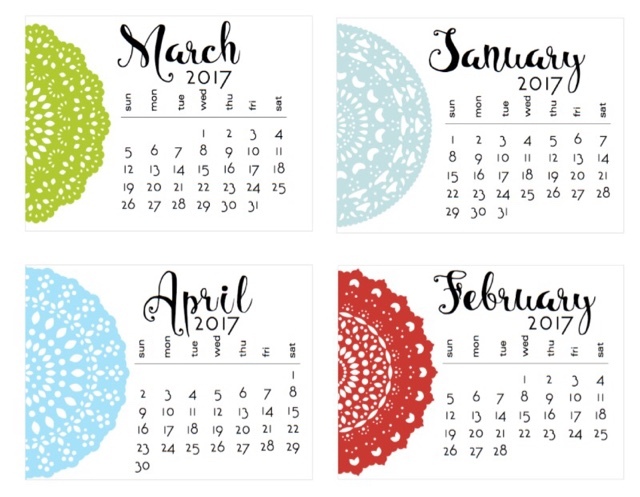 I love the gorgeous designs on these calendar pages from Smart School House and because they don't have the date you can use them year after year. 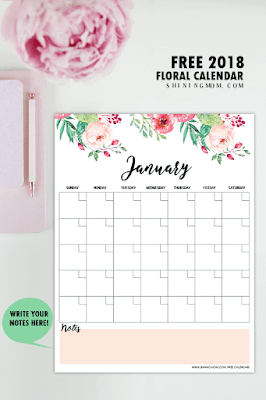 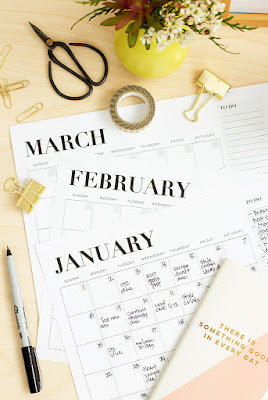 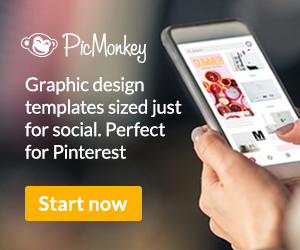 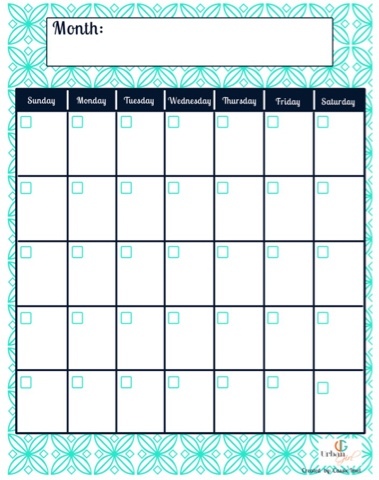 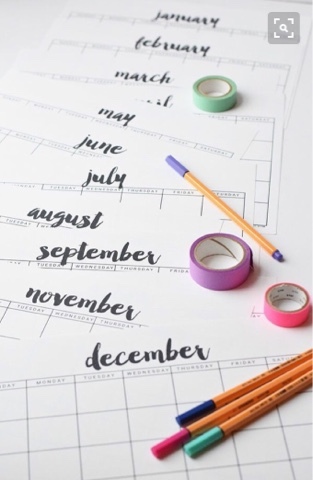 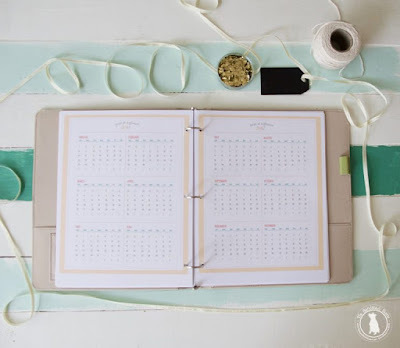 Jamie from DIY Home Sweet Home has created this super useful blank monthly calendar with a place for notes and your to do list. 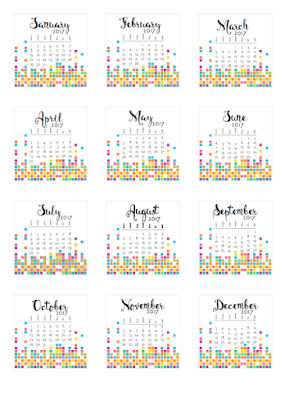 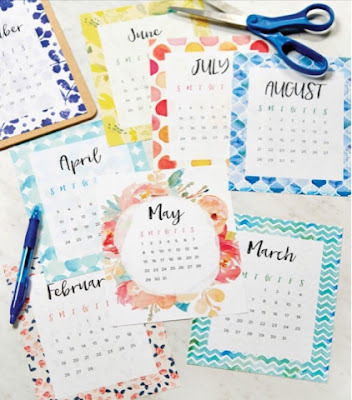 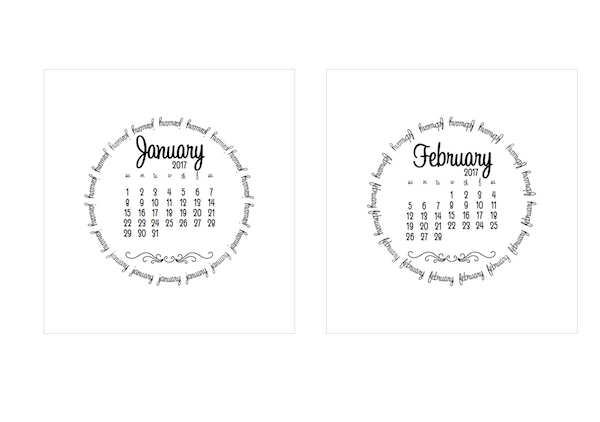 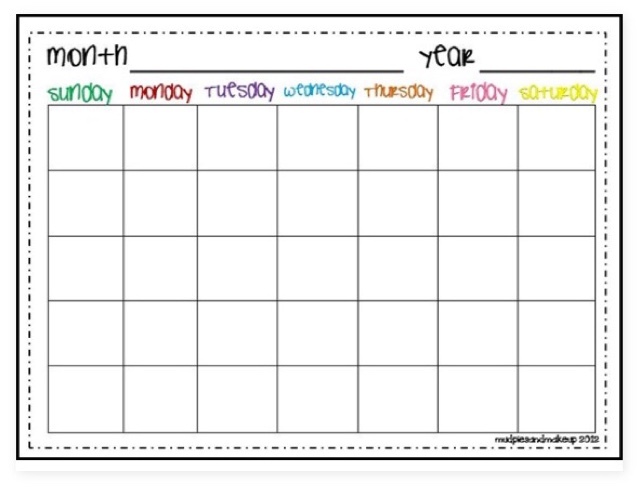 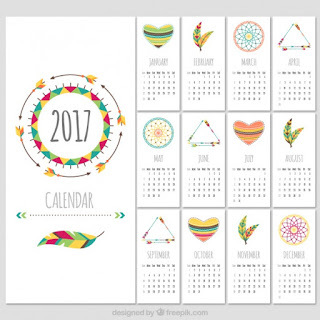 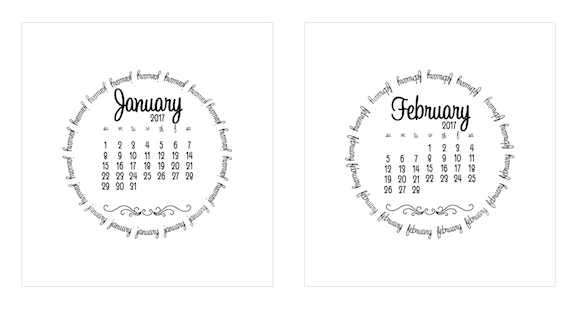 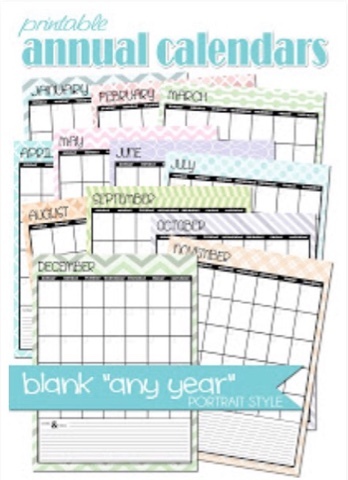 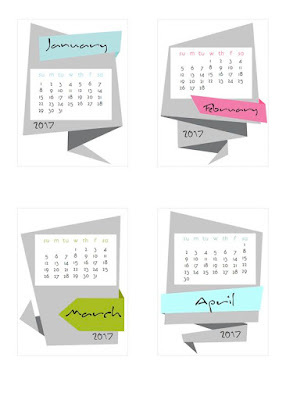 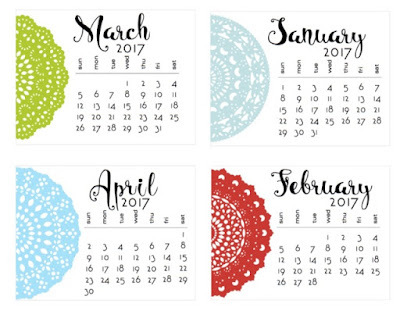 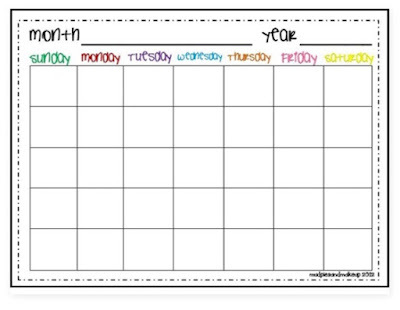 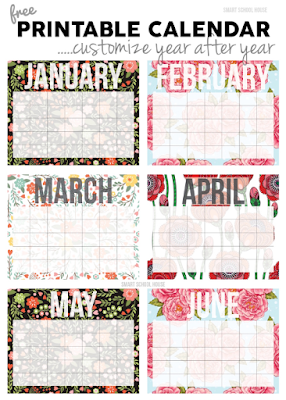 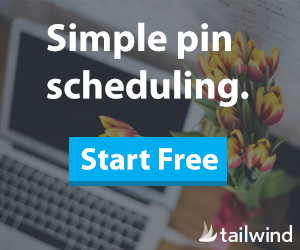 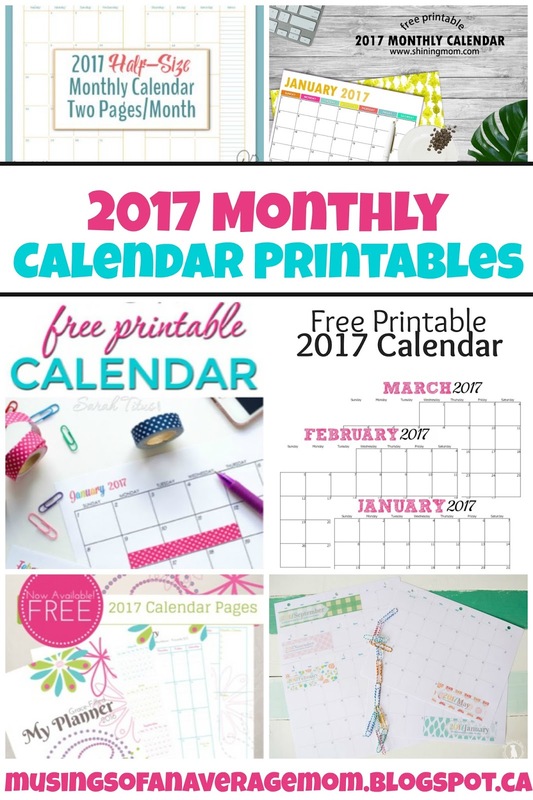 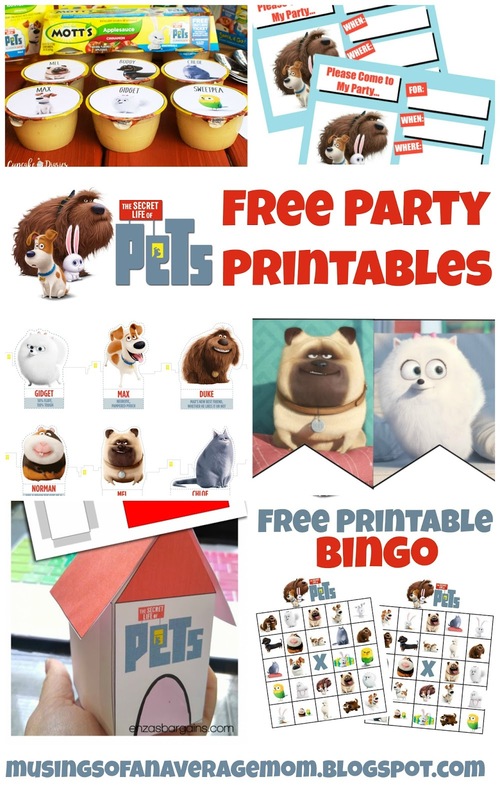 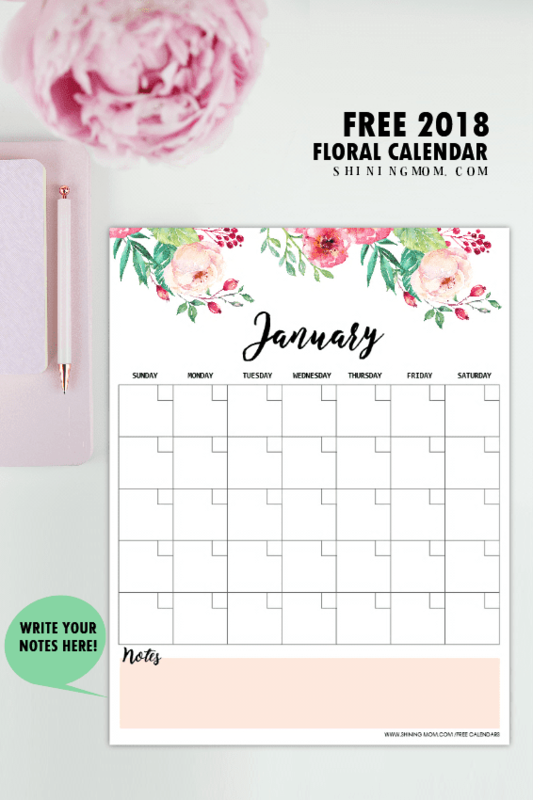 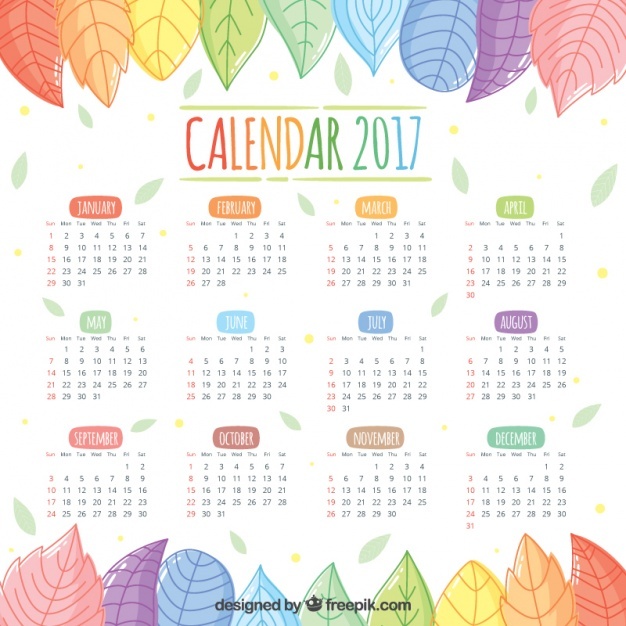 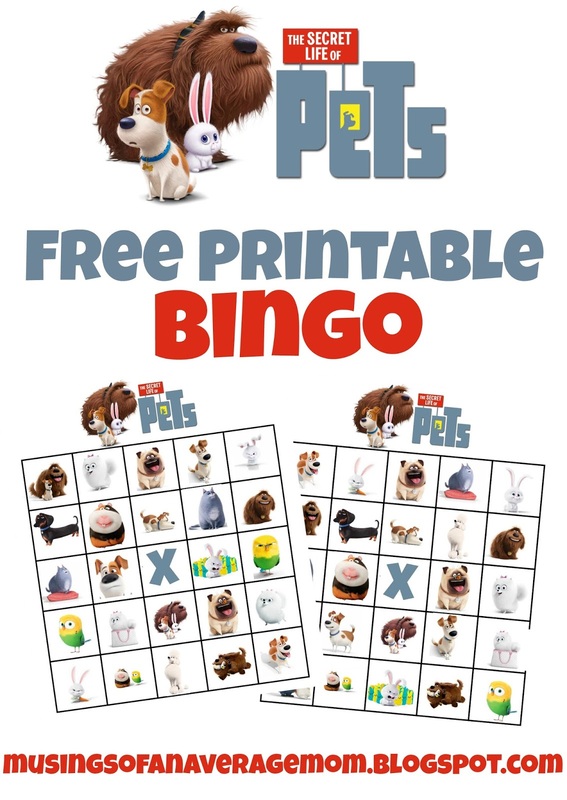 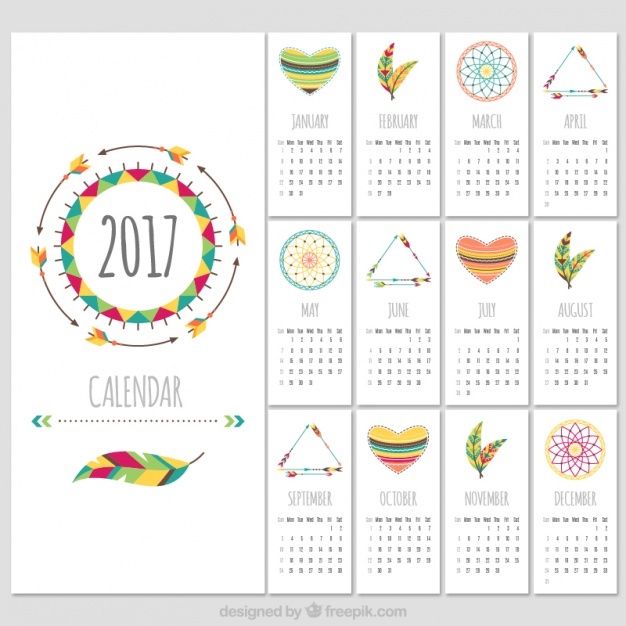 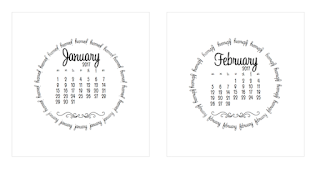 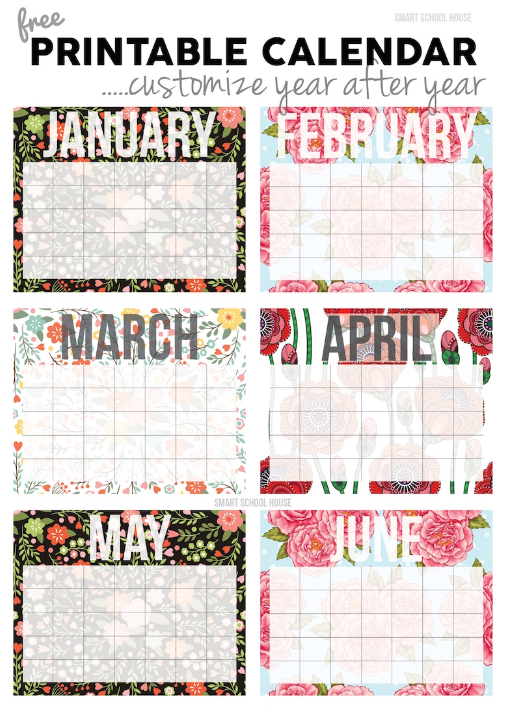 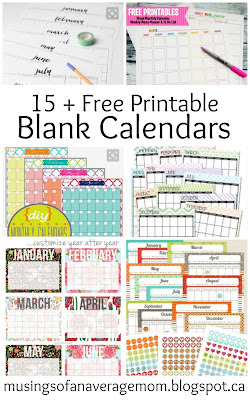 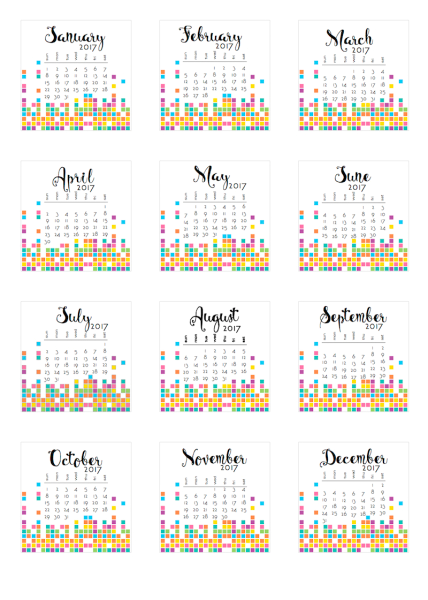 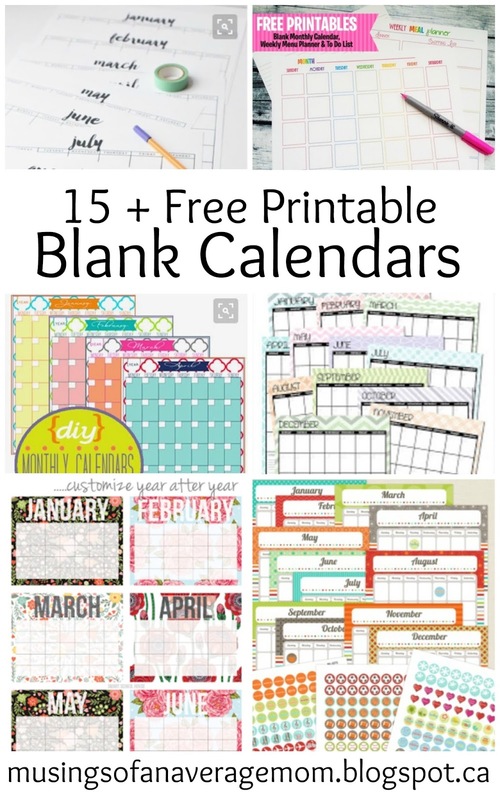 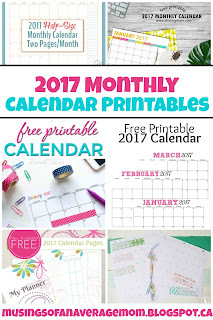 Word Label offers tons of free printable including blank monthly calendars - so you can write in the date and use them year after year. 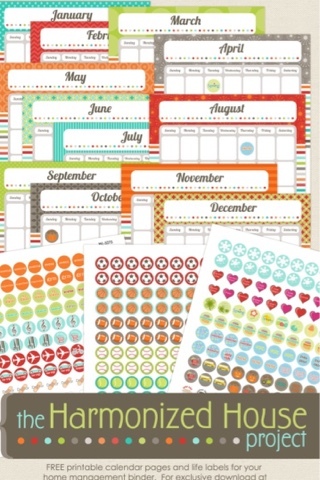 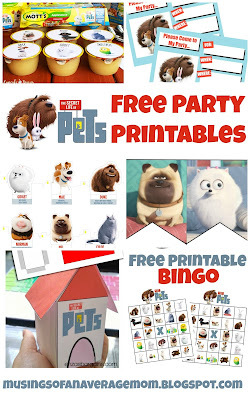 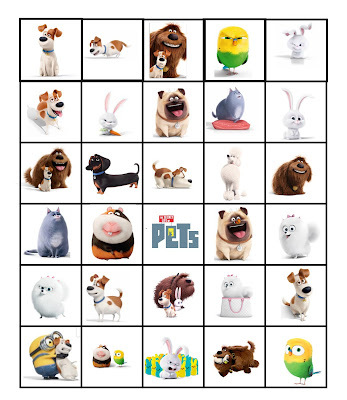 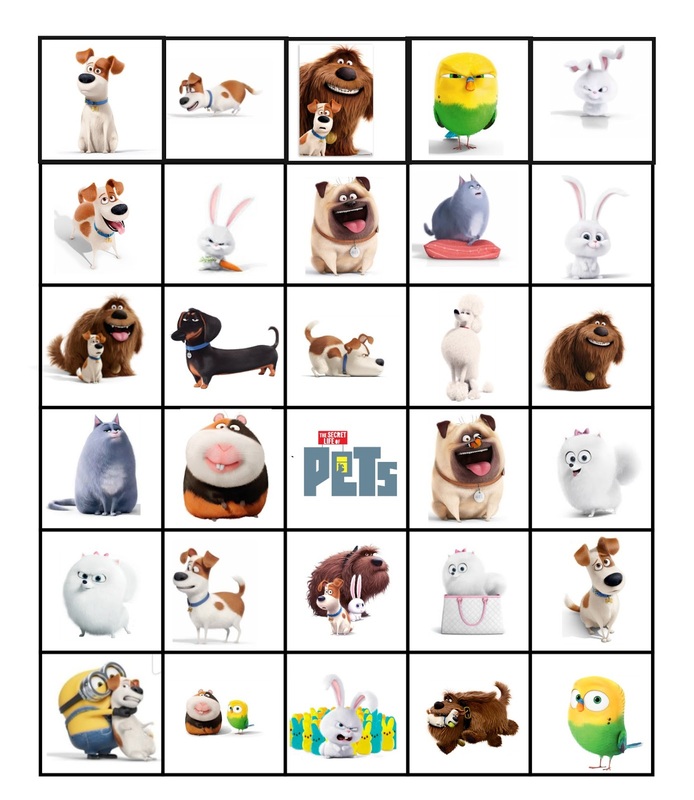 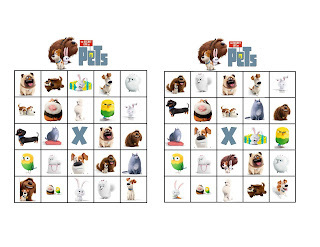 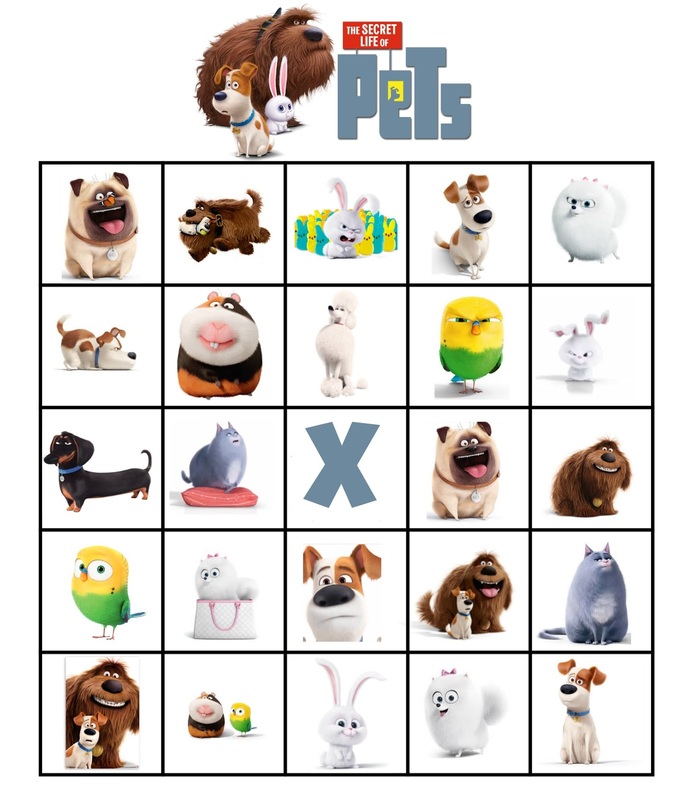 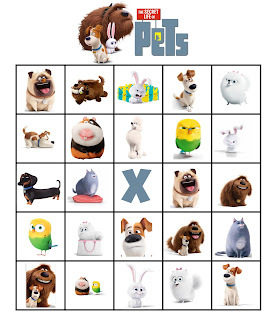 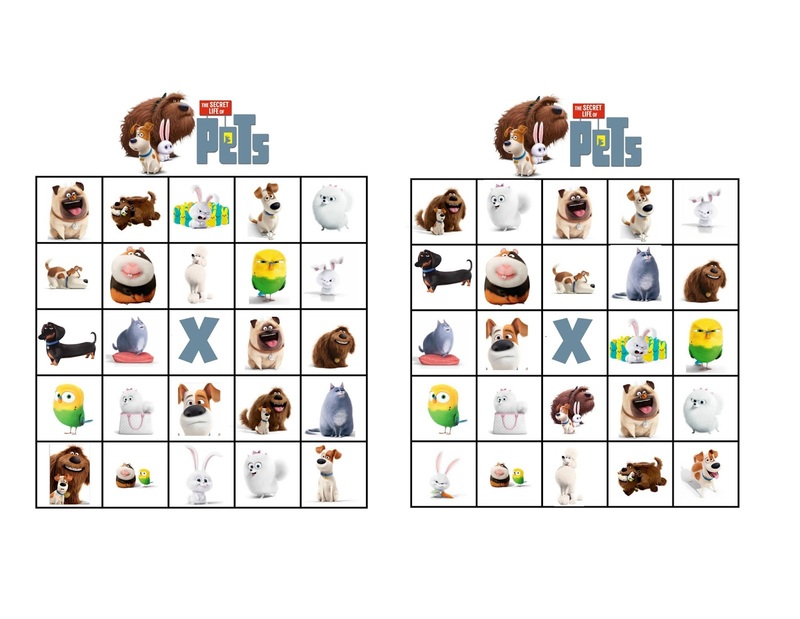 They also have co-ordinating calendar stickers. 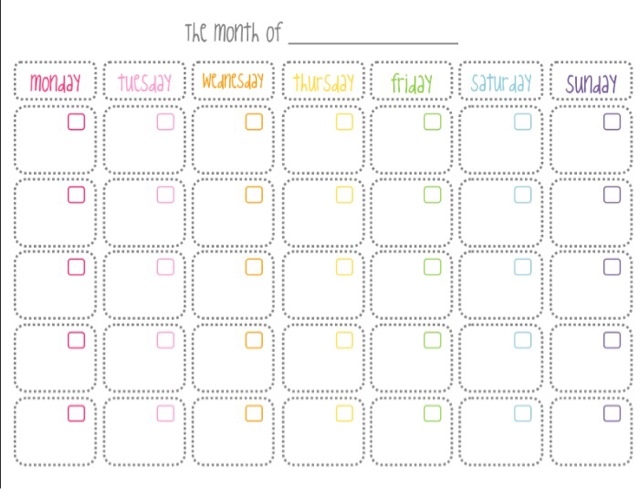 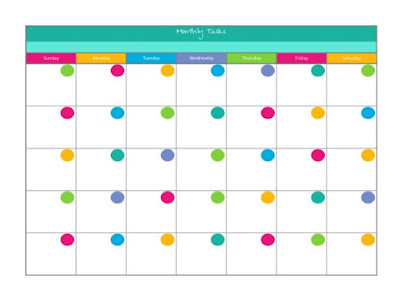 A delightful Mess also offers a daily schedule and to do list as well as a weekly to do list to go with this colourful blank monthly calendar. 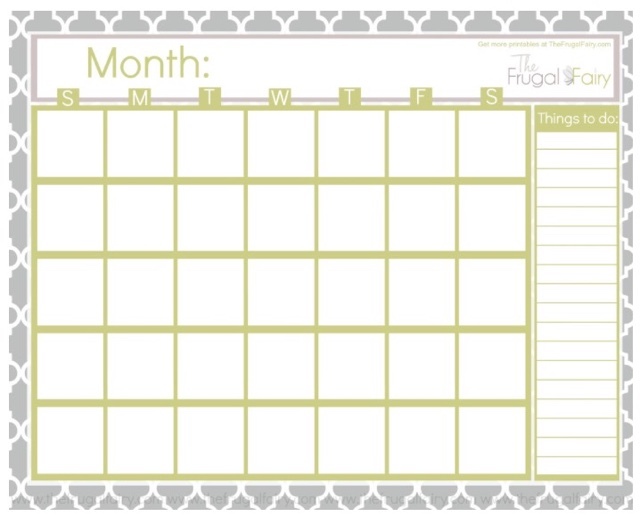 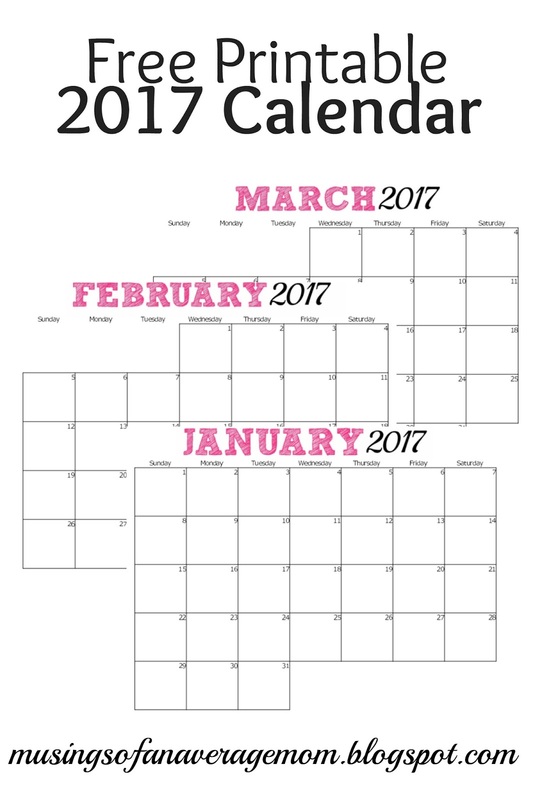 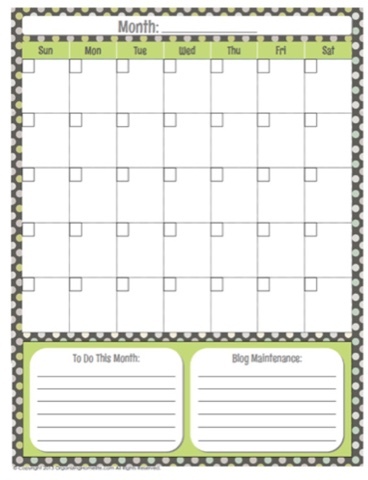 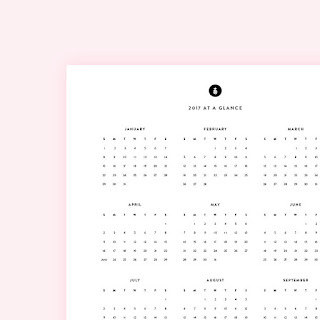 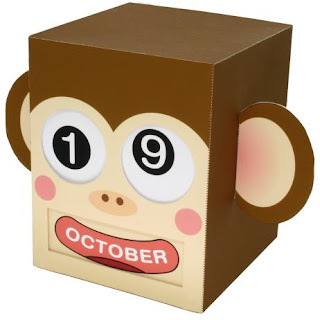 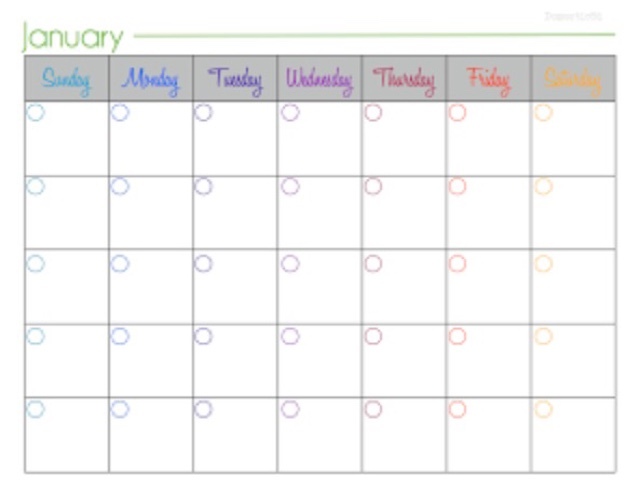 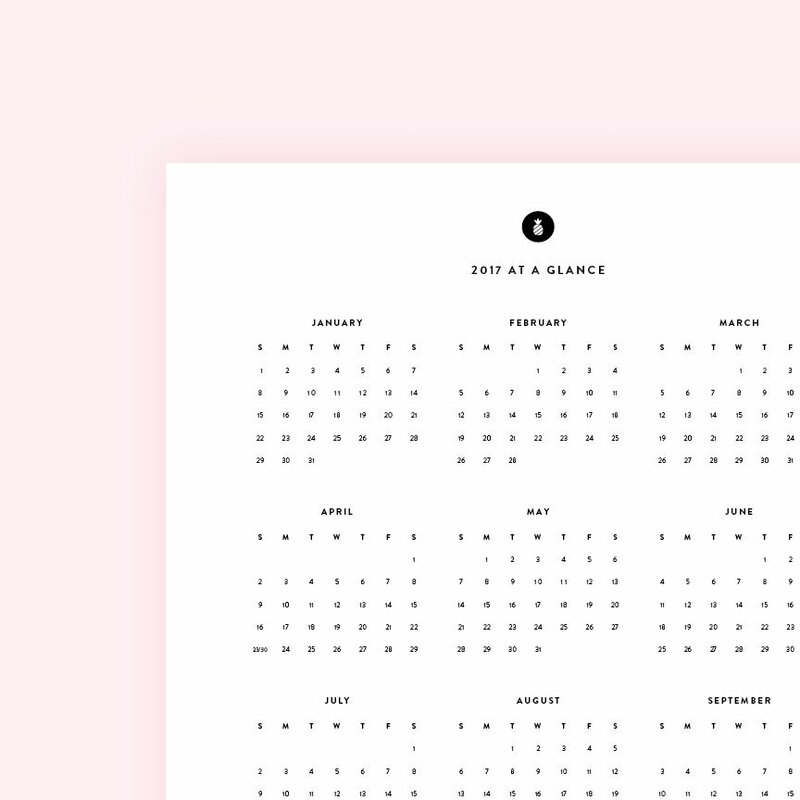 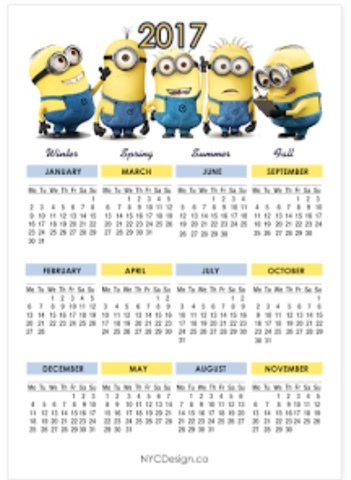 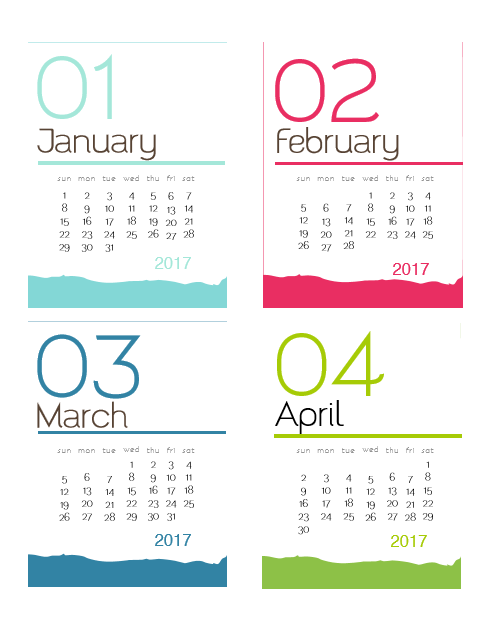 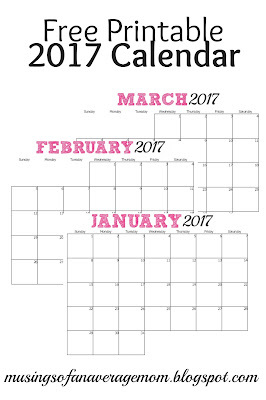 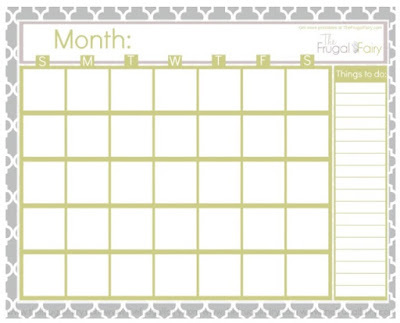 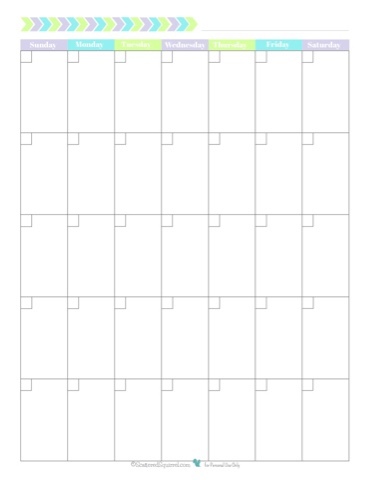 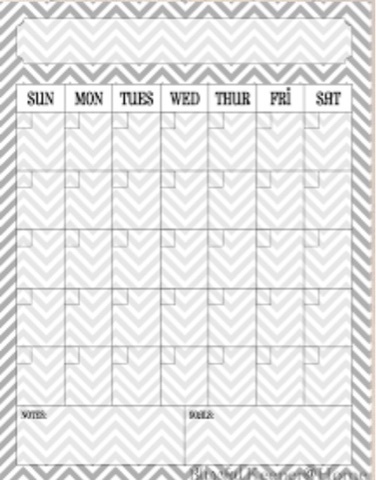 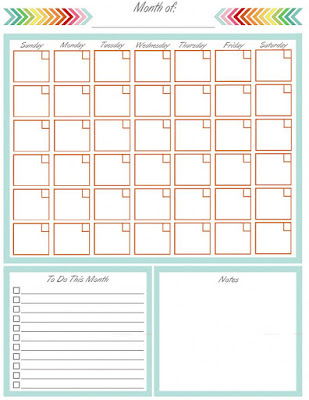 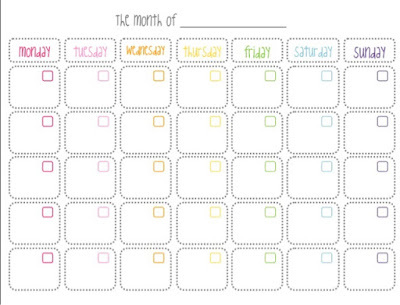 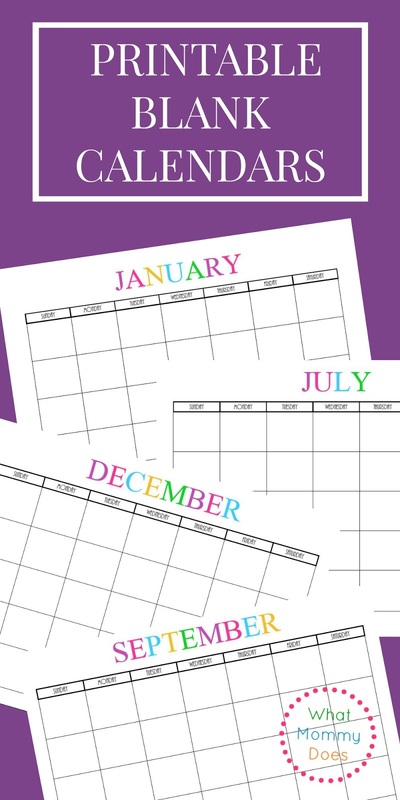 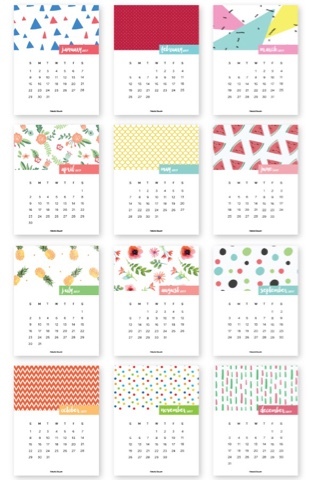 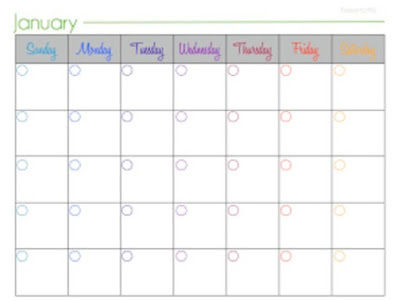 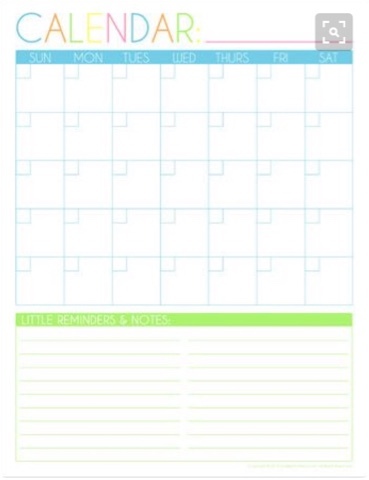 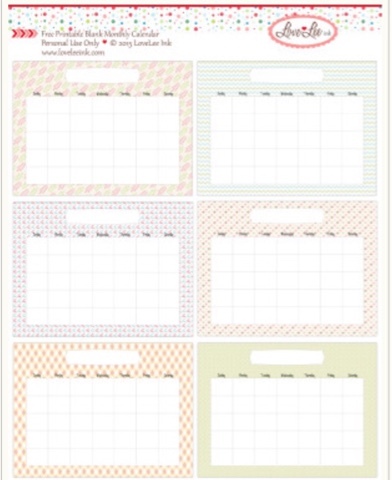 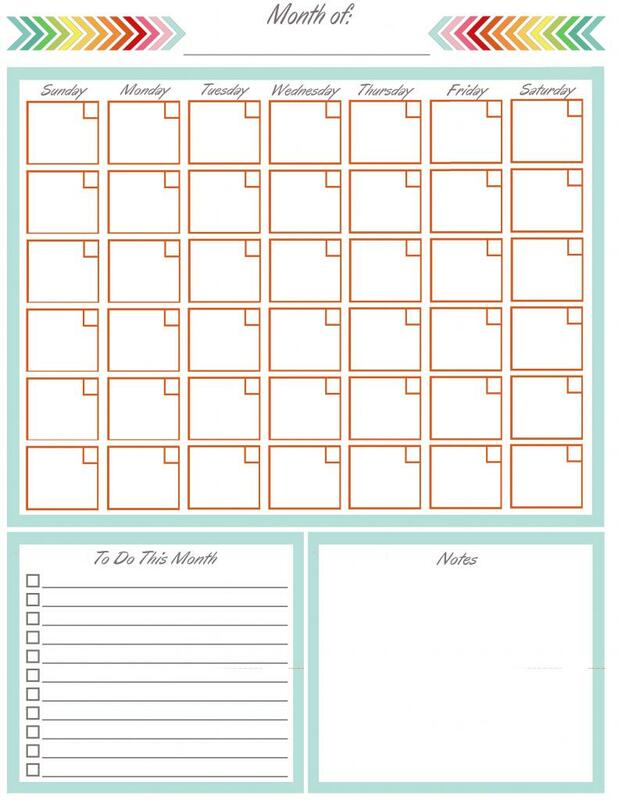 Scattered Squirrel offers this free vertical blank monthly calendar which would fit nicely in a binder. 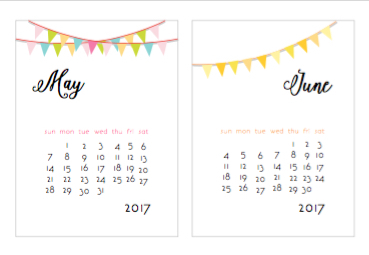 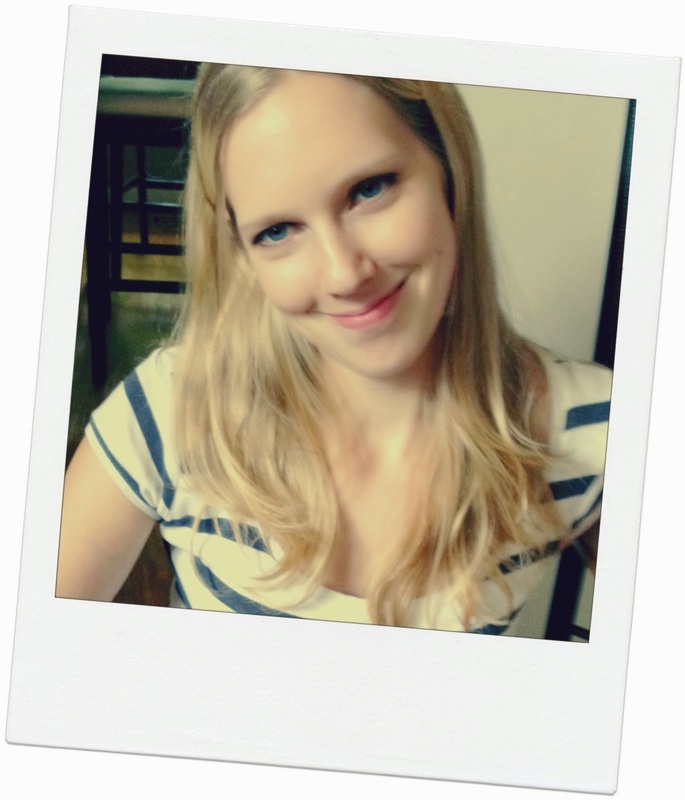 Blissful Keeper at Home designed this cute vertical chevron option.